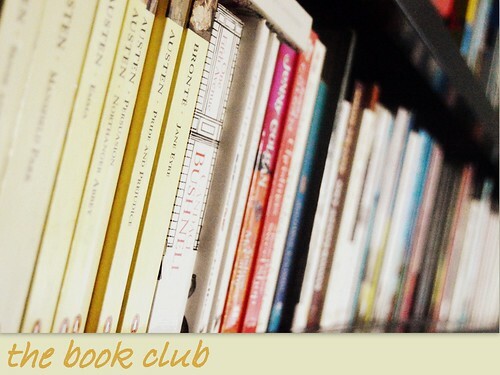 The second book we’ve read with our book club this year is ‘The Night Circus’ by Erin Morgenstern. Today I will tell you more about this book and what my thoughts are! This entry was posted in The book club and tagged book, book club, book club questions, erin morgenstern, the night circus.